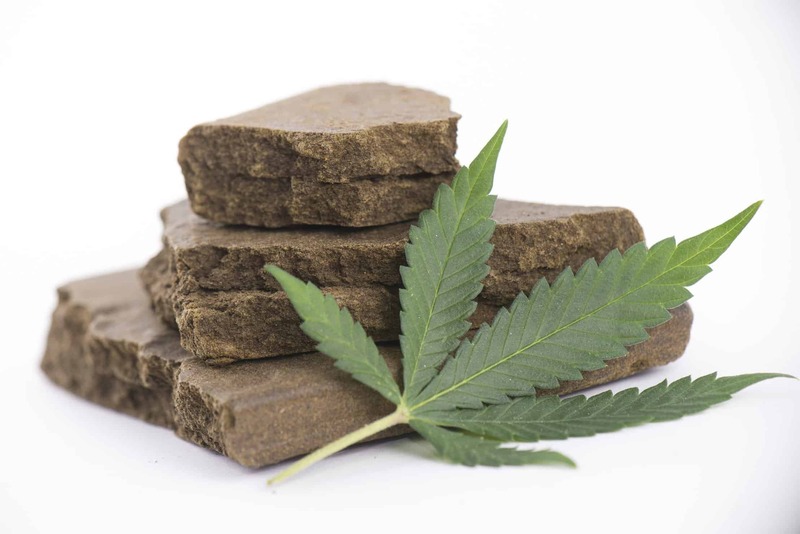 Hash is also known as hashish and it has existed thousands of years ago. It also had been used across the globe. There are so many modern ways that you can produce hash, but one way that is gaining popularity is the hand rub method. This method has been around for a while but had never been popularized. Hash is collected by rubbing together the flowering marijuana plants. It is a time-consuming process, even though, it might not initially appear as if it is. What you are doing is collecting the resin on the marijuana plant. An average resin collector might take a whole day to produce hash using the hand rub method and only able to collect up to ten grams. If an experienced person does it, the resin collected could be as much as fifteen grams. In countries such as Nepal, India and Kashmir, this method is quite popular. In fact, it might be the only method used to produce has in these countries for thousands of years. The hot climate in these countries makes it challenging to dry the marijuana plants, after which a sieve would be used. In addition, the hand rubbed method gives the marijuana plant improved flavor and unique qualities. Let us now look at how you would produce hash specifically with this method. Once you notice the trichomes on the marijuana leaves, then it is time to produce hash using the hand rub method. You should never rub with your bare hands, but you should also obtain a pair of gloves. Make sure the pair of gloves is latex. This will be all you need to begin. The trichomes are those tiny hair-like crystals noticeable on the marijuana plant. These will usually be noticeable ty the second week prior to the initial harvest. It is important to wait until the appropriate time because by doing so, it will regenerate the resin much faster. Each time you rub, you will be able to collect trichomes that are mature. Now, it is time to put on your pair of latex gloves and begin the rubbing phase once you have the potted plants ready. The hash will be very sticky and that is why you need those gloves. Try not to do this around any distractions. For example, if you are going to eat lunch, go to the bathroom, drink some juice or smoke weed, it is best to do it before you begin. Even though you wear the latex gloves, you might find that the hash will get on your clothing and forearms, especially when you are trying to take off the gloves after you are done. Try not to touch any area of your body while you are trying to produce hash with the gloves on. The sticky resin could remove hair on your arms, legs or any other area of the body. It is like getting an unanticipated wax. Hold onto the top of the plant, which is called the ‘cola’ where the female marijuana buds will usually bloom. Start rubbing from the bud site of the plant, making up and down strokes. Be consistent with those strokes and go through the marijuana plant evenly while you pay close attention to the parts where there is extra trichomes. To make sure you burst those trichomes , it is best to apply moderate pressure, but not too much to damage the marijuana plant. Last, but not least, remove the latex gloves and put it in the freezer. Now that you have done all the work to produce hash, it is time to use your vaporizer and smoke to your heart’s content. During the collecting phase, you should have made tiny balls of hash, setting them aside so you can store them in a mason jar or other airtight container. To learn more about how to produce hash using various methods, visit the Cannabis Training University.